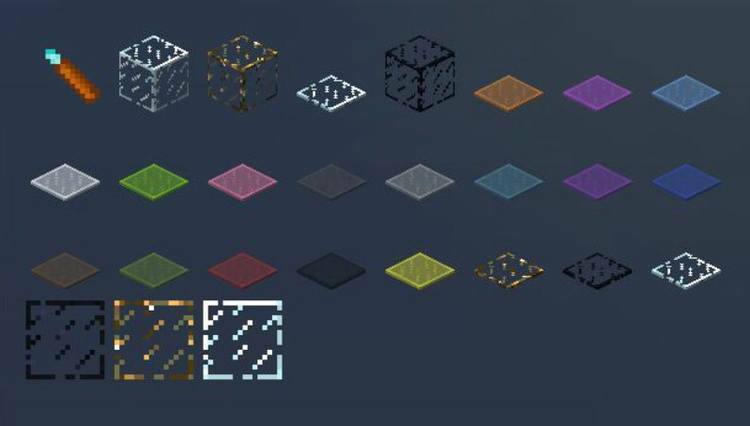 GlassCraft Mod 1.12.2/1.11.2 for Minecraft collects and adds in-game different crafting recipes related to the glass with many uses. Concentrating more on creating the constructed item associated with glass, Blubbeltasche publishes a mod namely Glasscraft. It has many decoration blocks for specific purposes. This mod adds the block that requires remarkable simple craft recipe and material; however, what it brings back to you is incredibly amazing. Soul-Glass = Not allows the sunlight to go through. 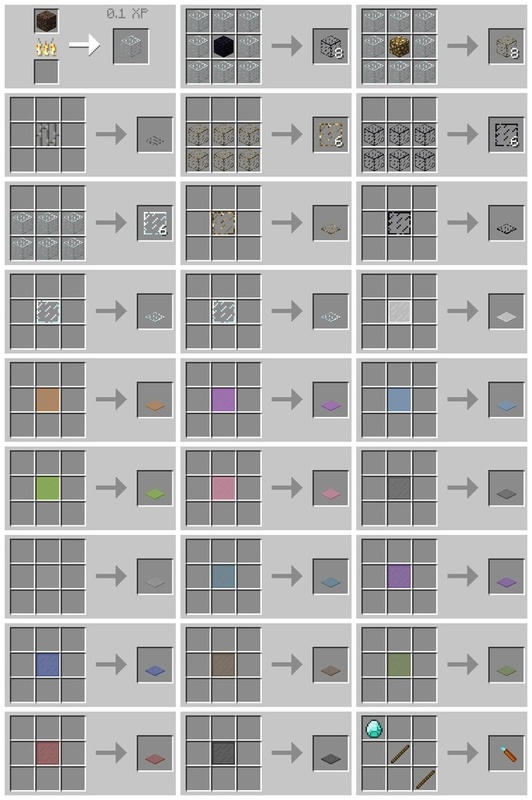 Obsidian-Glass = Avoid burning (from TNT). Horizontal Glass Pane = A horizontal flatten version of all type of glass. Glass-Cutter = Break glass quicker.